The cabinet on Tuesday approved the Expressway and Rapid Transit Authority’s proposal to build two expressways worth 44 billion baht with funding to be raised from the public and financial institutions through Thailand Future Fund (TFF). Government spokesman Lt Gen Sansern Keawkamnerd said that the two expressways are: the 18.7-km long Rama III expressway between Dao Khanong and western Bangkok ringroad worth about 31.2 billion baht and the N2 third phase expressway between Kaset and Navamin worth 14.3 billion baht. Bidding for the Dao Khanong-western Bangkok ringroad expressway project is expected to be staged in October to be followed by contract signing in November and the launch of construction work in December. Deputy Transport Minister Pichit Akaratit said that the N2 project between Kaset and Navamin is expected to be ready for cabinet’s consideration in July and for bidding in October or November. Piling is expected to commence in December, he added. 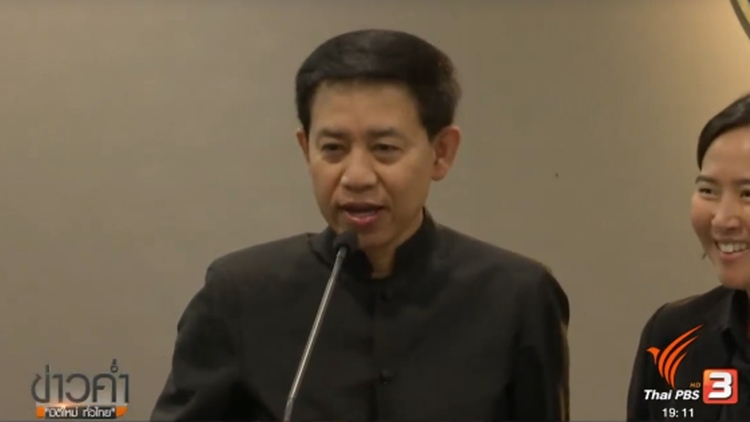 Fund mobilization will be undertaken in four periods: in 2018 for the amount of 6,032 million baht; in 2019 for the amount of 9,062 million baht; in 2020 for the amount of 11,484 million baht and in 2021 for the amount of 4,666 million baht. Revenues from fares collected from motorists using three main expressway routes, namely the Buraphavithi, Chalongrat and Kanchanapisek, will be used to refund the investors, said Mr Pichit. He said that the economic internal rate of return (EIRR) of the Dao Khanong-western Bangkok ringroad expressway amounted to 19.84 percent compared to 3.35 percent of financial rate of return (FIRR).